Do You Dare Listening To MADONNA`s interview on BBC Radio 2 ? OLIVIA NEWTON JOHN Fans Fight For Their Diva In Our Music Poll – Peace! 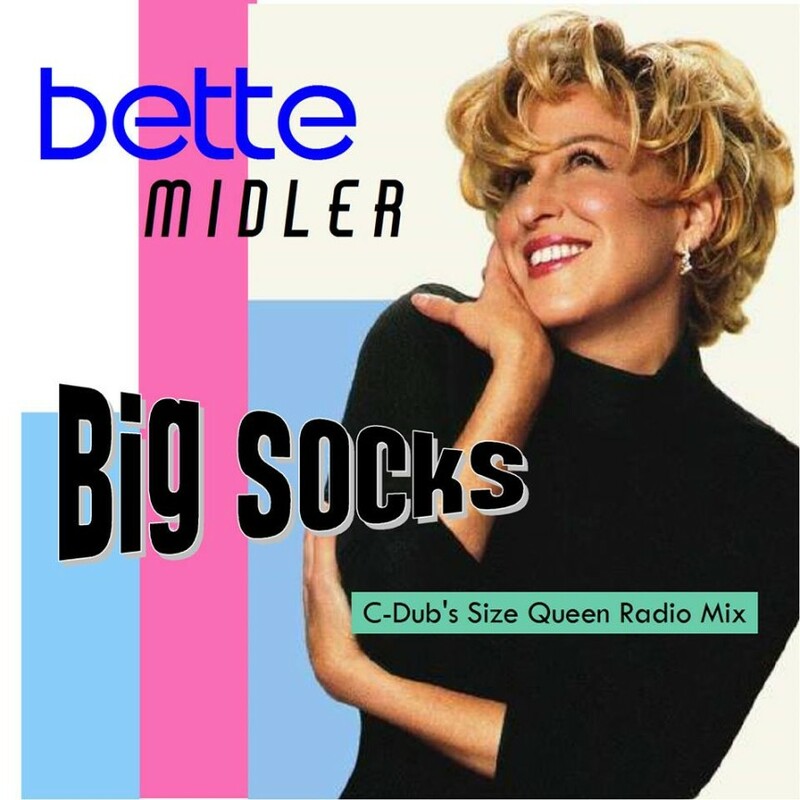 “Big Socks” is part of “Bathhouse Betty”, the ninth studio album by the American singer Bette Midler, released in 1998. It is another less known track by a Legend that is reworked by C-Dub.